Sotheby's, the auction house that just announced a record $1.15 billion of art sales so far this month, is dropping the hammer on its staff. "After a review over the summer, the leadership of Sotheby's determined that the company would benefit from a lower and more flexible cost structure," it said in a statement announcing buyout offers. "With this in mind, we elected to begin limited cost reduction with voluntary separation programs that enable staff who choose to leave to do so with enhanced benefits." As of December 2014 the company reported having just over 1,500 employees, with about 600 located in North America and South America, 730 in Europe and 200 in Asia. 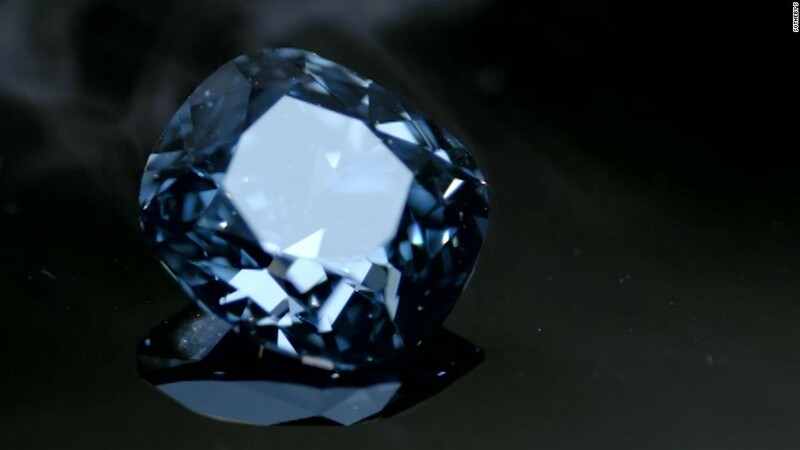 Besides the record art sales, Sotheby's also announced a record $48.4 million sale of the "Blue Moon" diamond this week to a Hong Kong tycoon. But the New York-based auction house has had some recent setbacks despite the recent strong sales. It has been under pressure from some activist shareholders who pushed for a return of capital to shareholders. A year ago it decided to replace its CEO, bringing in Tad Smith as the new CEO in March. He has announced that his top priorities include a growth strategy and greater use of technology. He's also announced the company is looking at renovating its New York building or possibly moving. The company reported a loss of $17.9 million in the third quarter. Sotheby's (BID) shares are down 32% so far this year.